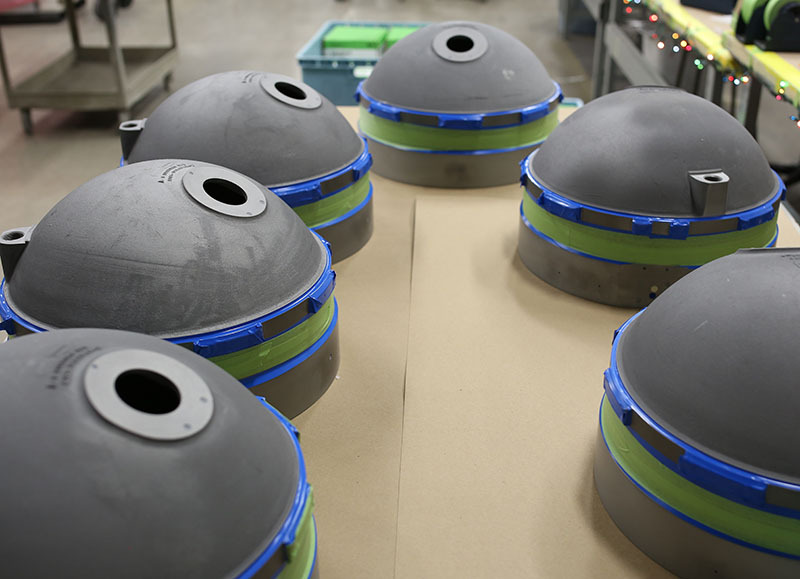 As a NADCAP accredited facility, Astro Manufacturing & Design performs painting operations to a wide variety of MIL-Spec requirements for the U.S. Army, Air Force, Navy and Marine Corps. Our capabilities include both wet and powder coat painting services. Contact us today to learn more about Astro Manufacturing & Design’s NADCAP approved MIL-Spec painting services.